Progressive web apps seem to have become a major competitor of native mobile apps. 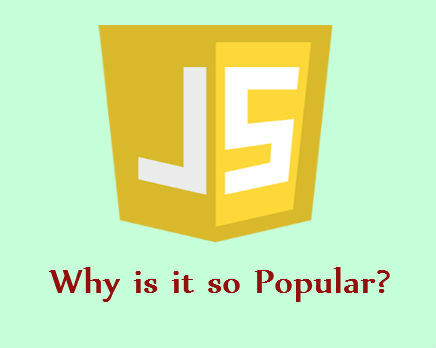 The advantage of using progressive web app is that you can work without being connected to the internet. In addition, PWAs have the feel and UX similar to mobile apps. The user can open a PWA in a browser by simply entering the URL, so it requires no installation. PWA match the latest standards of responsiveness and cross-browser compatibility. PWAs available to users even offline. It brings user with an app-like experience, ensuring that users spend more time on your specific website. Users can pin PWAs to their home screens. Creating a single-page website is another recent trend which should be considered by a web development company. Consequently, these sites are composed of well, very long one page. And, single-page sites are better for increasing conversion rates as customers have to go through only one page without any complex navigation. It works perfectly on all devices with high performance and it needs less development time. There is no complex navigation, multi-level menu, and lots of text with single page websites. Simplicity and less expansive to develop and host. Static websites are becoming the web development trends in coming years. In a static site, each page simply encoded in HTML and displays the static content for each visitor. Furthermore, these websites are quick, safe, load quickly, cheap and are easy to develop. 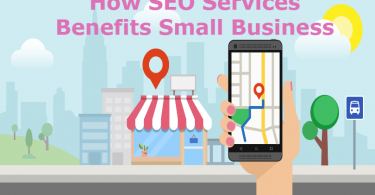 However, as compared to initially statics sites, they have advance features and satisfy the needs of different types of businesses. For convenience and intuitive user experience, Chatbots and artificially intelligent interfaces are on the rise. Similarly, Chatbots are revolutionizing the way people interact with websites. 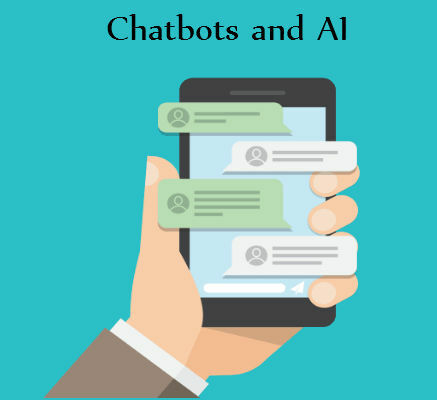 Further, users can simply talk to the Chatbots, and the Chatbots respond. To replace customer support, marketing campaigns, and content delivery systems, we use Chatbots. When we will talk about revolutionizing user interface design, Chatbot will be the important trend for web development companies. 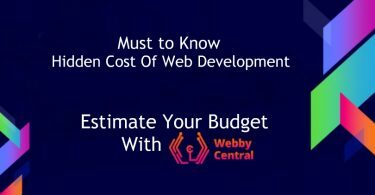 As we know very well that like website development, the web development technology is evolving at a rapid pace, therefore trends are moving fast as they arrive. 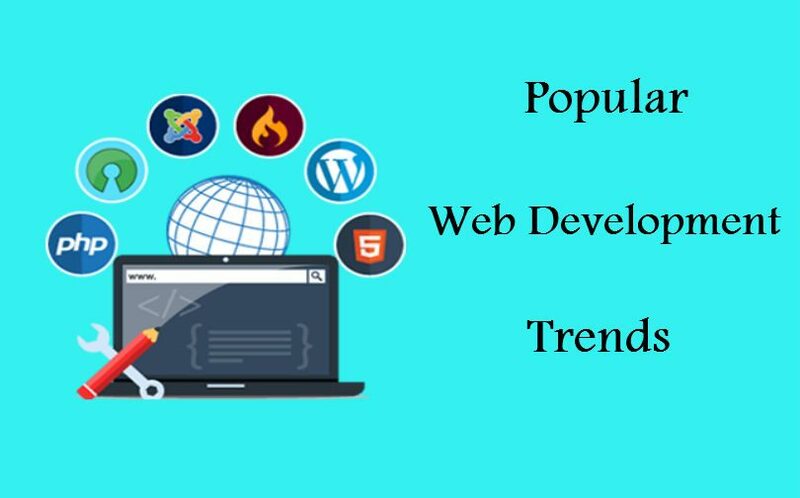 That is why, it is important for web development companies to focus on these trends to increase the future scope, for getting new ideas and inspiration and stay ahead of the competition.